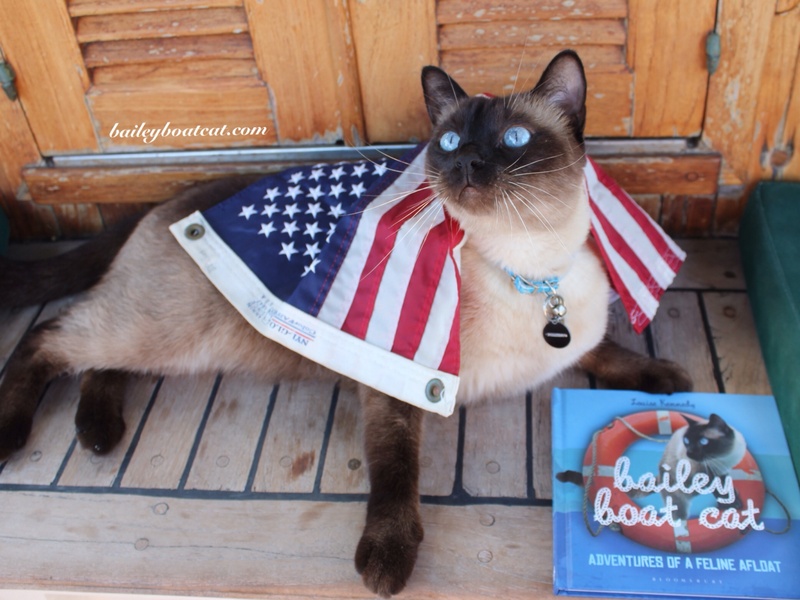 Welcome to my USA book launch party furiends! Today is such an exciting day! I know lots of you have preordered your copy and I hope that the post has arrived on time and you have your paws on your copy! There’s a side order of basil for evfurryone and those of you who don’t eat meat I’ve got other tasty veggies chopped up ready to go. 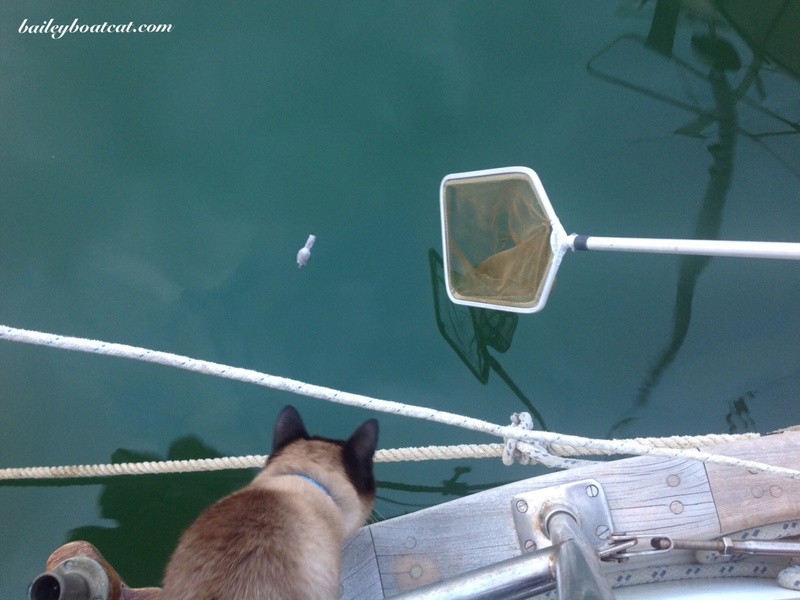 Don’t worry if you drop Mr Mouse because we can easily fish him out again! Please enjoy the starfish screening of my book trailer. 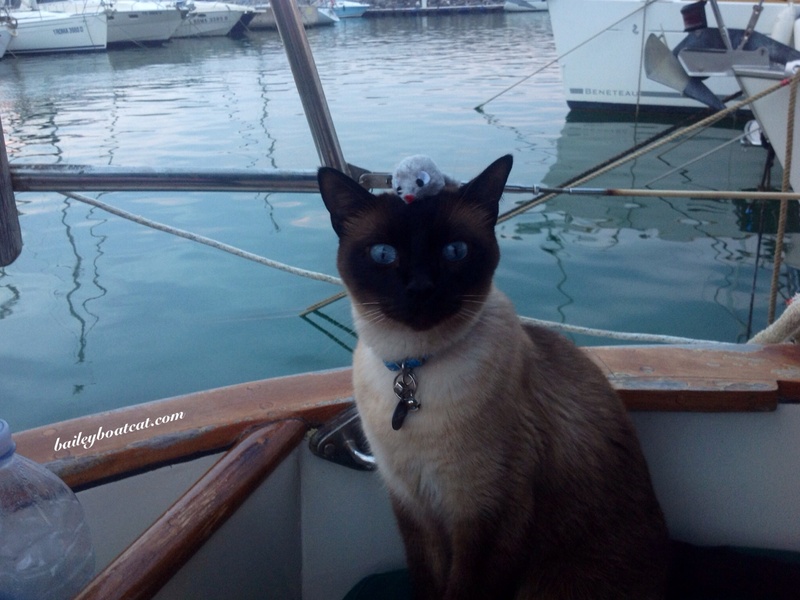 My good furiend Cody over at Cat Chat with Caren and Cody has very kindly reviewed my book. You can read all about it (and have the chance to win a copy) by clicking here. Please stay and and make yourselves at home and the winners of my American Dream competition and the Rafflecopter will be announced here on my blog later on today. If you haven’t entered yet you still have four hours left, remember you have to be in it to win it! Just click the link below. Good luck evfurryone and enjoy the party! Oh yeah! Dad loved his American Harley trip! Thank you John! I hope he went through Red Rock Canyon, such a beautiful canyon. Thank you so much and thank you for such a pawesome review! I’m very lucky to have such kind furiends! Bailey! You are so handsome. Smooches. Oh thank you so much! You’re making my whiskers curl! Thank you so much brofur and sisfurs! The nip was a great idea! What a great party! Thank you so much for coming and don’t feel guilty at all! It’s something else to look forward to! 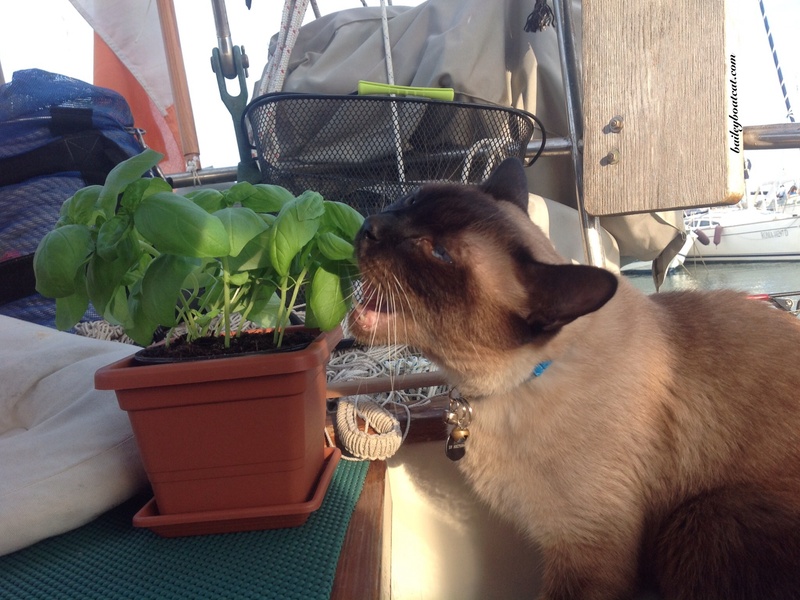 You’re a cat with good taste…you like basil! I’d never tried it before moving to Italy but it’s so delicious! I get in trouble for stealing it usually but for my party anything goes! I told my mother (86 years old) about you and winning one of your books. 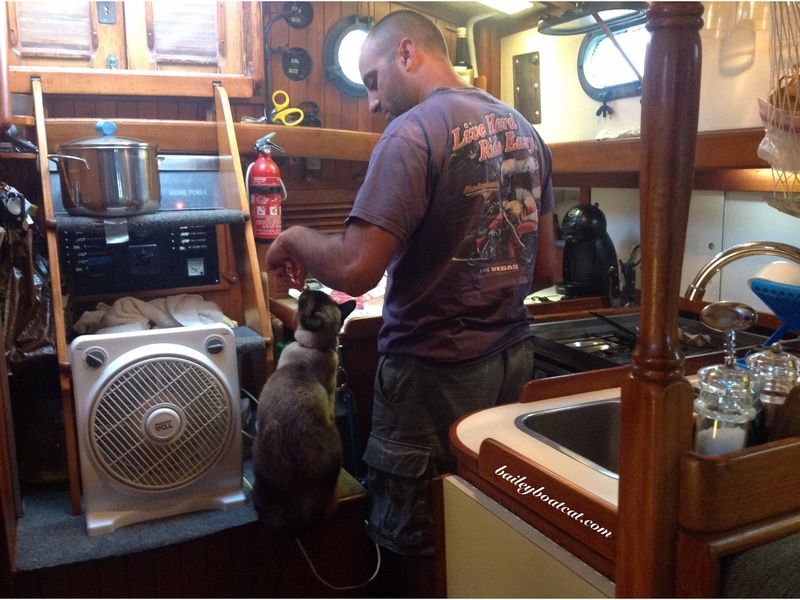 Then I showed her your blog and I just ordered a copy of your book for her, cos she wants to know about the adventures of Bailey the Boat cat too! Congrats on your book launch, Bailey. This sure is a fun party! Thank you so much for coming! It was pawesome! Oh wow! That’s so cool! I still can’t quite believe it! Concats to the winners! What an exciting day! Got our copy yesterday and LOVE it!!!!!! Oh fantastic! I’m so glad you love it Marty! Phankz Brofur Bailey fer such a pawsum time…. Conkatulayshunz on da book launch…Ancurrz Away!!!! We won a copy of your book over on Cat Chat with Cody and Caren! I’m very excited to be able to read a copy very soon!